Rocky Hill Farm Meadows – Conserved! UVLT is pleased to announce the permanent conservation of Rocky Hill Farm Meadows! 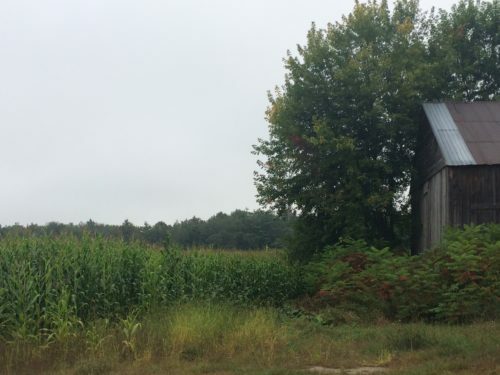 Located along Meadow Lane, this land consists of 40 acres of gently sloping scenic fields adjacent to Bedell Bridge State Park in Haverhill, NH. 32 acres is prime agricultural soil where owners Dale and Jacqueline Lewis used to grow corn for their dairy farm. Now the property is rented to another local dairy farmer. The New Hampshire Wildlife Action Plan ranks 22 acres of Rocky Hill Farm Meadows to be of the highest ranked habitat in the biological region. 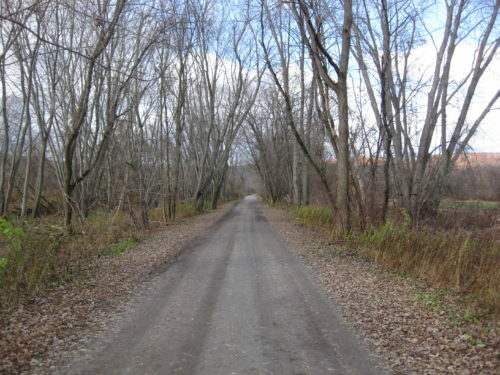 The property is located close by two other UVLT agricultural conservation easements. 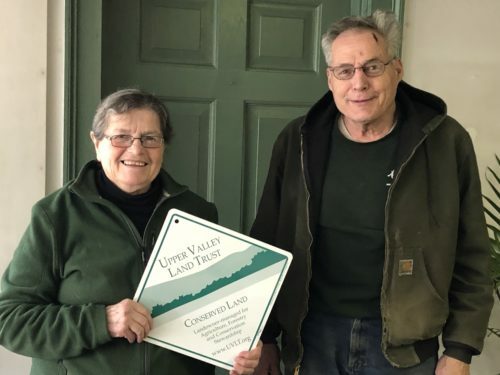 It is the 13th conservation easement held by UVLT in Haverhill, bringing our conserved acreage in that town to over 1200 acres. 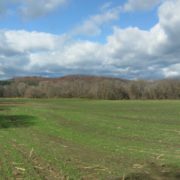 With momentum gaining in Haverhill, UVLT plans for more farmland conservation projects in the northern portion of our service area. 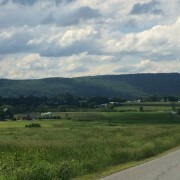 Our USDA-funded Regional Conservation Partnership Program (RCPP), the Upper Valley Farmland Protection Initiative, seeks interested farmers and farmland owners in Grafton and Sullivan Counties. We recently hosted an informational gathering to introduce the new program and highlight the work our partners do in support of farmers and farming, at the County Complex in North Haverhill. Supported by the Grafton County Conservation District, Vital Communities, and Land for Good, we discussed the more flexible and unique aspects to the farmland conservation program, such as a dedicated funding source, and the benefits it provides the landowner and our communities. Another event is planned for Sullivan County this summer. 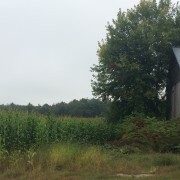 The Rocky Hill Farm Meadow conservation project was supported with funds from the sale of the Conservation License Plate (Moose Plate) through the NH State Conservation Committee Grant Program, with funds provided by NRCS, and with assistance from the New Hampshire Land and Community Heritage Investment Program. https://uvlt.org/wp-content/uploads/2019/03/IMG_00010002.jpg 1293 2736 Jeanie McIntyre https://uvlt.org/wp-content/uploads/2014/02/logo_banner221.gif Jeanie McIntyre2019-03-28 16:50:172019-03-28 16:50:17Rocky Hill Farm Meadows - Conserved! Haverhill Couple Conserves Farm: "You have to treat your land right"